Good Day, Riders! 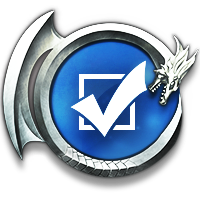 Many thanks for joining the Riders of Icarus community forums. As protectors of the skies of Hakanas, we take an oath to uphold righteousness and virtue! We're only as strong as our numbers against the enemies that seek to destroy the world in which we dwell. Therefore, it is important to foster a safe and collaborative environment for you and your fellow Riders! Please review these guidelines on how to be the epitome of a valiant Rider! - The Community Manager is the protector and pillar of the community. It is at their discretion to enforce the rules. - The Guardian GMs are dignified leaders of the game and should be treated with the utmost respect. - Riders who embody poise and grace avoid using profanity and words that are considered tasteless. - Good rapport amongst your fellow Riders is key to the success of our cause! Riders should never harass/flame/troll others. - A true Rider never makes racists, derogatory, and threatening comments towards their fellow Riders. - Heroic Riders are helpful and courteous. They always provide constructive feedback and respectfully disagree with their fellow Riders. - Posting information regarding unofficial servers not serviced by Nexon America or Nexon Korea is strictly forbidden. 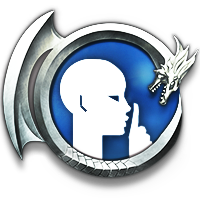 - Witch Hunts or call out threads against other Riders, Guilds, Alliances, MODs, CMs and GMs are not permitted. - Do not circumvent locked threads by creating a new one of the same topic. - Forums and Discord Ban discussions are not permitted on the forums. - For Ban appeals, please seek out the CM to discuss a possible return vis Private Message, here or Direct Message on Discord. 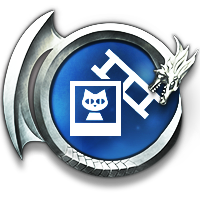 - Do not post any malicious links on the forums. - If you wish to be taken seriously as a prestigious Rider, you should keep your forum name free of inappropriate language. - Necro-bumping is not permitted. - Please post topics in their appropriate region/language sections.